Maurice Brosnan discusses Juan Mata’s important to Manchester United under Louis van Gaal. Pavan Mano muses about Manchester United and its players quality in the aftermath of the Stoke defeat. Manchester United fans enjoyed a first glimpse of their big money signing on Tuesday night. 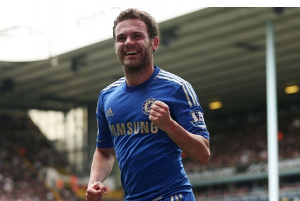 Matthew Coyle discusses the importance of Juan Mata’s transfer for the Manchester United boss. Poll: Will Juan Mata lead Man Utd to a Champions League place? In case you’ve been living under a rock the last week, Juan Mata has moved to Manchester United for a deal believed to be worth £37-40million. What we want to know is…. Conor Clancy discusses the seemingly impending move to Manchester for the Spaniard. Ciaran Kelly on a young Englishman struggling to make a breakthrough. 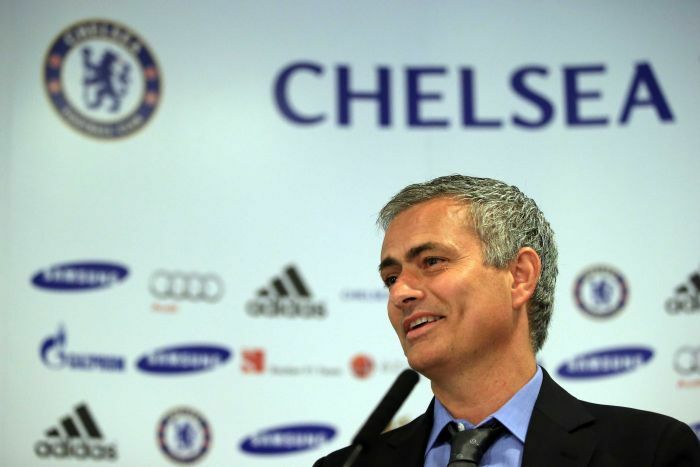 Conor Clancy discusses tactics and Jose Mourinho’s style of play with Chelsea.